Family names are a quite modern phenomena – becoming widespread only the recent 200 years. They were created as a means to distinguish between people in a time where communities grew and national registries were formed. With trades and location being the main source of names – but heritage rights or personal virtues are often used too. The diversity of Jewish family names represent the Jewish diversity of communities, professions and geographical reach. BH is in possession of one of the world’s largest databases of Jewish names. It’s open to the public and completely free. 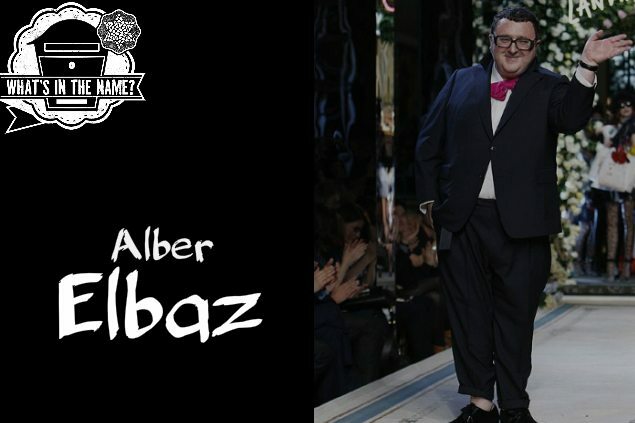 What’s in the name Elbaz? The meaning of the Arabic family names Elbas and Elbaz is “falcon”. Elbaz/Albas has been linked to the biblical Joshua (which means “God is salvation” in Hebrew) because one of his surnames was “falcon”/”hawk”. Joshua was the son of Nun, of the tribe of Ephraim, and leader of the Israelites in the conquest of the land of Canaan. 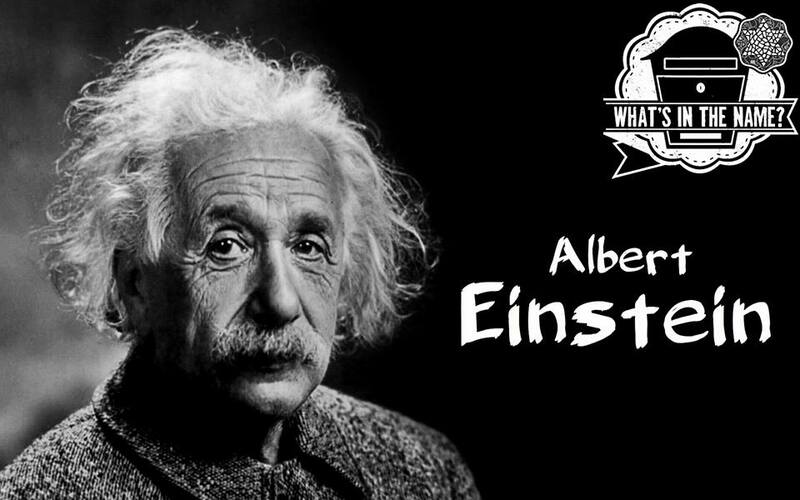 What’s in the name Einstein? This family name derives from an occupation, profession or craft (also connected with raw material, finished product or implements associated with that trade). Literally “one stone” in German, according to some sources the family name Einstein would be assumed by a mason. What’s in the name Seinfeld? 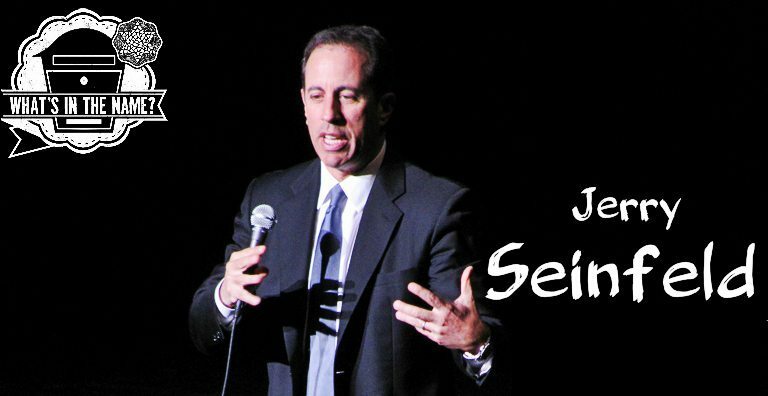 Seinfeld – variant of Scheinfeld, literally “beautiful field” which might derive from a place name in Germany or from the female name “Shayna”, the beautiful. What’s in the name Streisand? 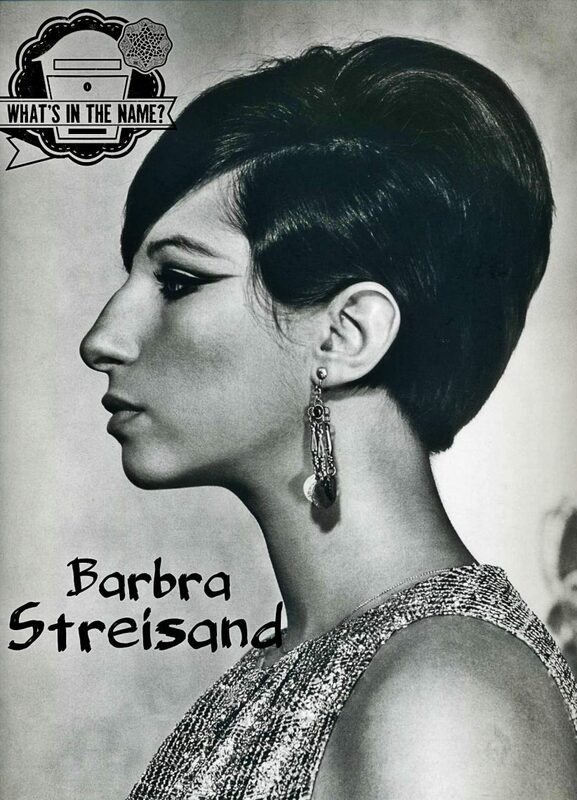 An unusual Jewish family name, Streisand literally means “scattersand” in German. Streien/Streuen/Streven, very similar to the English “to strew”, also means “to spend/throw away/squander”. 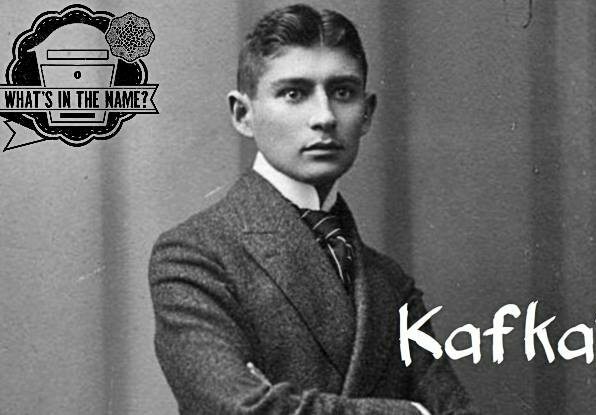 What’s in the name Kafka? Kafka means “crow” in Czech and could derive from a medieval Jewish house-sign. It could also derive from Polish kawka – coffee dealer. 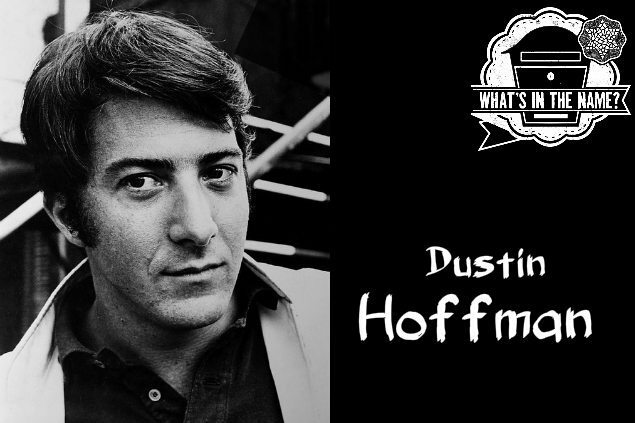 What’s in the name Hoffman? The name Hoffman could derive from a few origins, mostly from German “Hof”, meaning farm or court, thus stand for “peasant” or for “man of court”, as in Court Jews (Hofjuden). 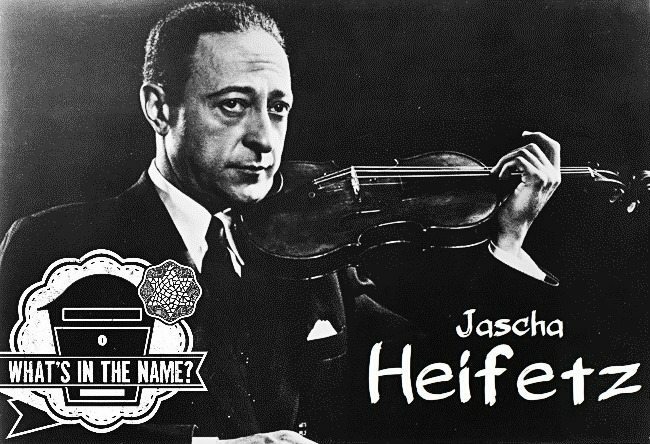 What’s in the name Heifetz? Heifetz is a #Yiddish form of the Hebrew Hefetz, which means “desire/ delight”. Other related family names include comprise Caffaz, Hefetz and Chejfec. 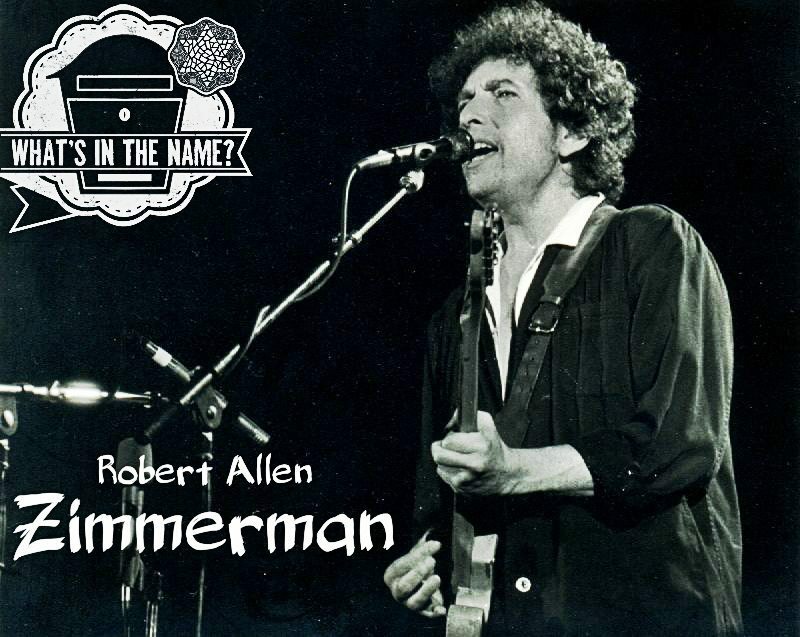 What’s in the name Zimmerman? From German, carpenter/joiner, building houses/rooms of wood. 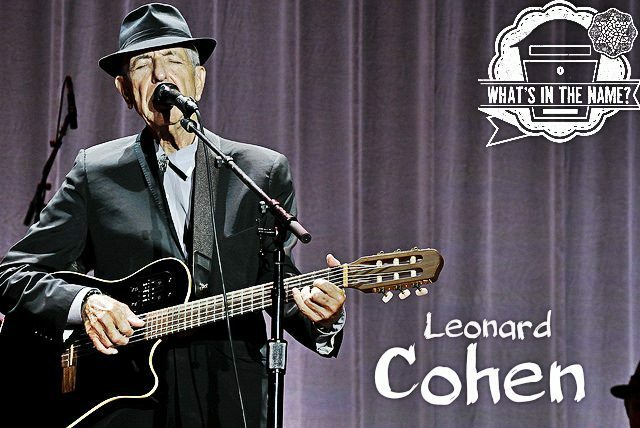 What’s in the name Cohen? Cohen is the Hebrew for “priest”. It indicates descent from the biblical priestly family, Cohanim. According to tradition, the Cohanim are descendants of Aaron, the first high priest, and the elder brother of Moses. The Cohanim performed consecrated duties in the Tabernacle and the Temple in #Jerusalem until the destruction of the Second Temple by the Romans in 70 CE and still have certain duties and prerogatives in religious life. What’s in the name #Weisz? Weisz is a Polish variant of Weiss, which means “white” in German. In some cases, Weiss was originally a personal nickname, referred to people with white hair, beard or skin. In some cases Weiss is a toponymic (derived from a geographic name of a town, city, region or country). 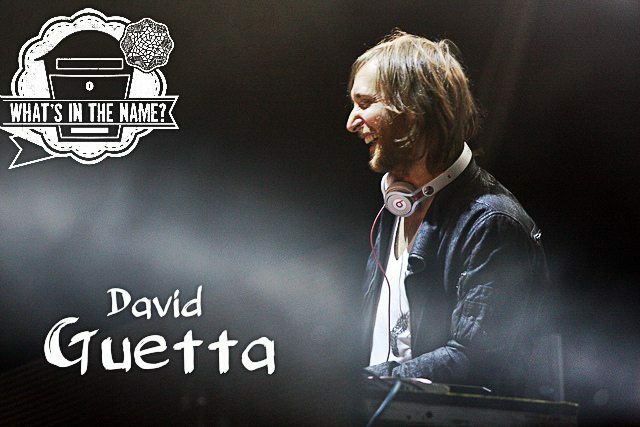 What’s in the name #Guetta? Guetta derives from place names, either the west Lybian tribe of Goeta, or from Guete in Castile, where a Jewish community prospered in 13th century. 11. 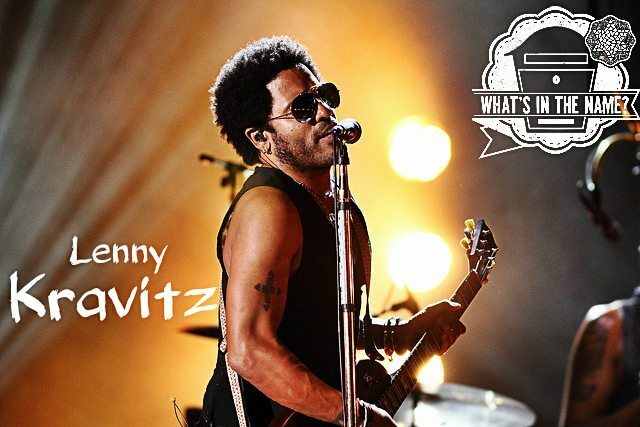 What’s in the name #Kravitz? Kravitz means “tailor” in Ukrainian. The Slavic suffix “-sky” stands for “son of”, and “-er” is a German and Yiddish suffix with the same meaning. Kravitz is associated with the Slavic Krawiec, which also means “tailor”. As a Jewish name, Kravetz and its variants are a translation of the Hebrew Hayat, which first appears as the term for “tailor” in mishnaic and midrashic literature.